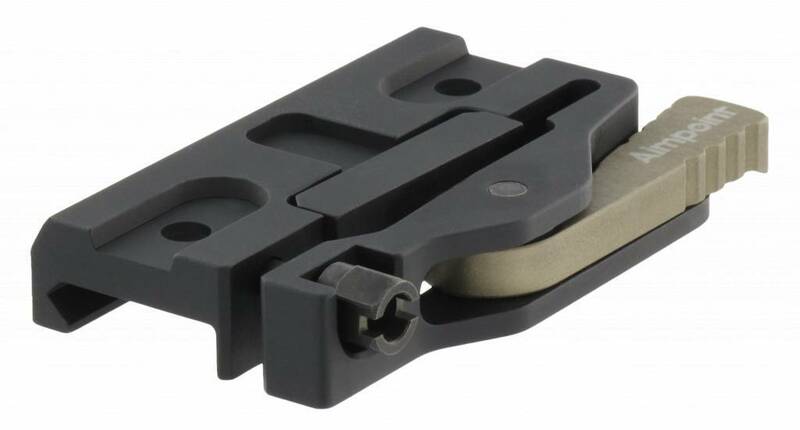 Lever Release Picatinny (MIL-STD 1913) Mount. Lever Release Picatinny Mount for CompM4 and Ring Base & Top. Quick Release and returns to zero after dismounting. Screws, Allen key and thread lock included.